Camping ‘Couriou’ has earned its position in the offer of this company. It is therefore that this year we again accept Camping Cheque as a payment. 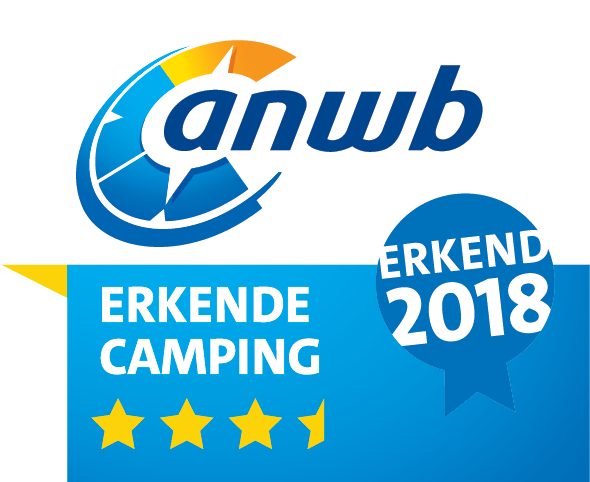 For only 15€ per night (2 persons, electricity and your dog) you can enjoy our campsite during the off-season. For more than 5 years the campsite has been selected by ASCI and offers its clients the same package as Camping Cheque, for 16€/night. As a member of ACSI you can benefit this offer again in 2019. Zoover is one of the most influential websites where people can put their comments on our campsite. 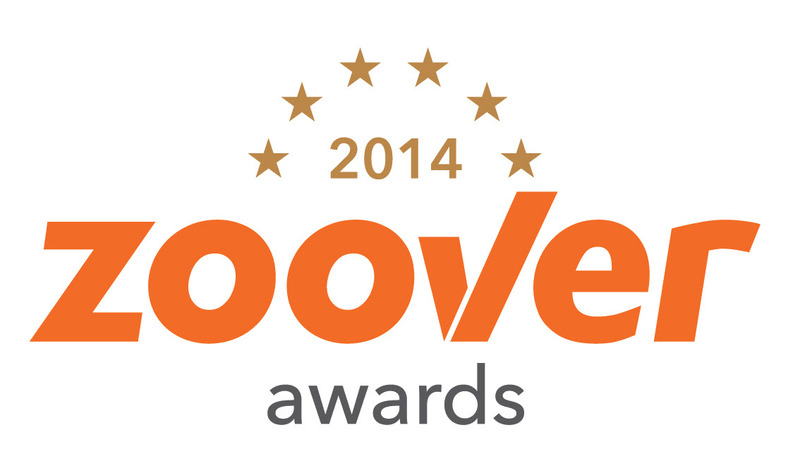 This year Zoover rewarded us with an award. Our thanks go out to you. Without your positive remarks we weren’t rewarded. Same discounts as ACSI members for ADAC members: 16€ the pitch for 2 people, one animal included, free electricity and free booking fees. 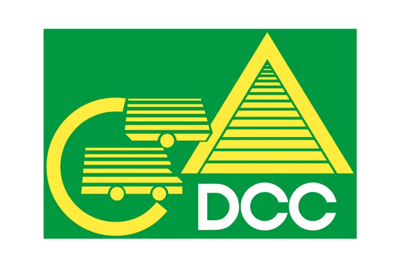 Same discounts as ACSI members for DCC members: 16€ the pitch for 2 people, one animal included, free electricity and free booking fees. The new 3,5* ANWB scoring for 2018!